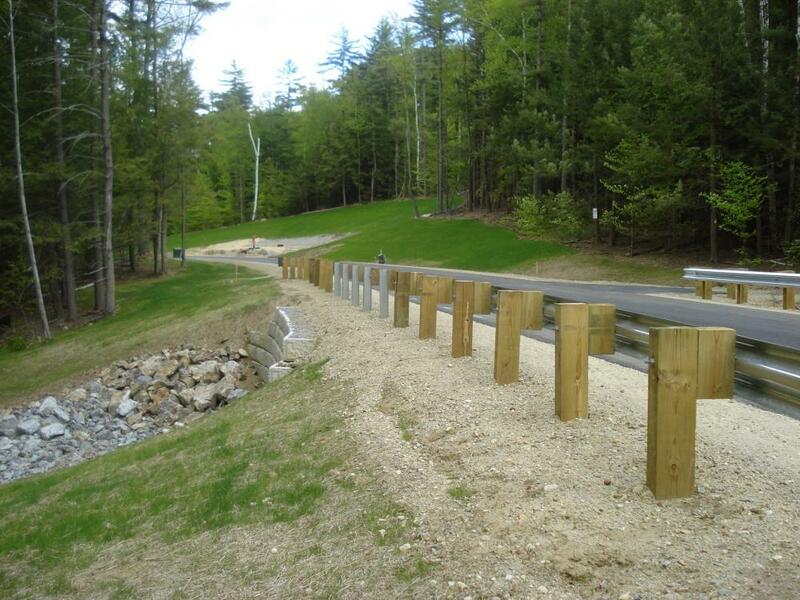 We provide a variety of consulting engineering services to municipalities throughout New Hampshire. 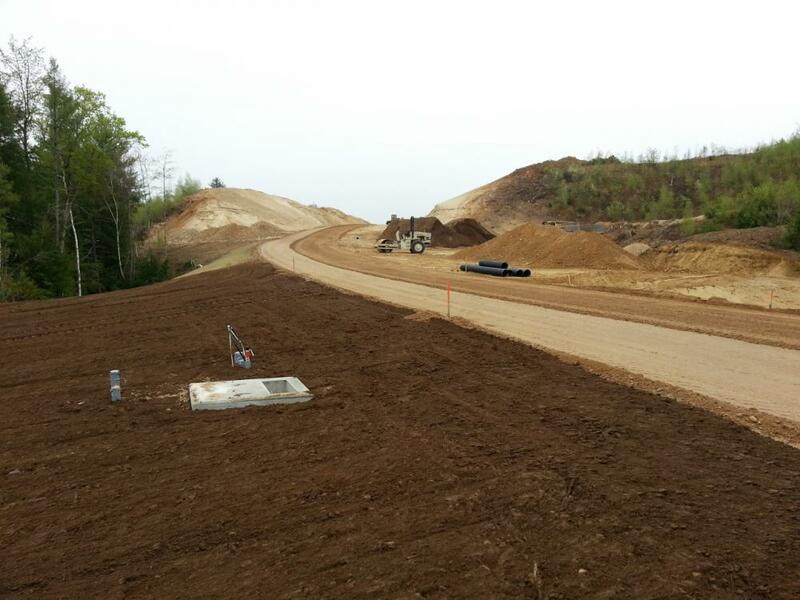 We offer technical review services, construction monitoring, construction administration, and design of capital improvement projects. 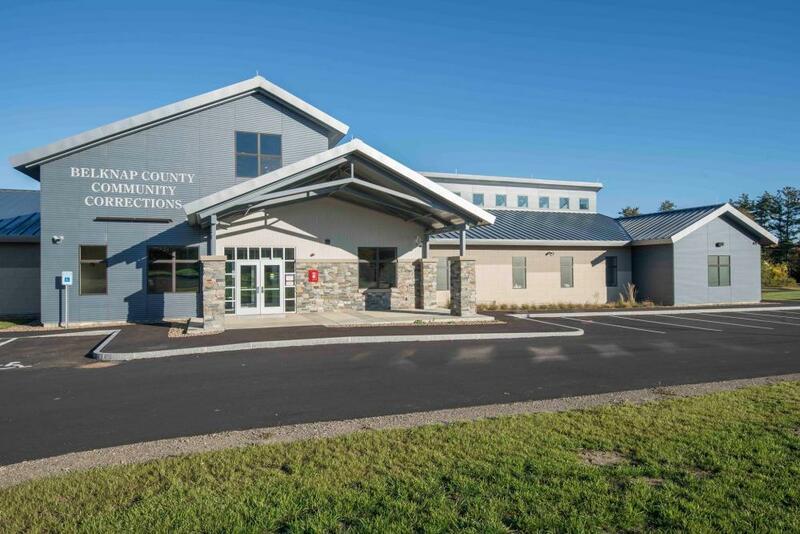 We work directly with Planning Boards, Road Agents, Fire Departments, and other municipal departments to provide design services, technical peer reviews and construction monitoring services. 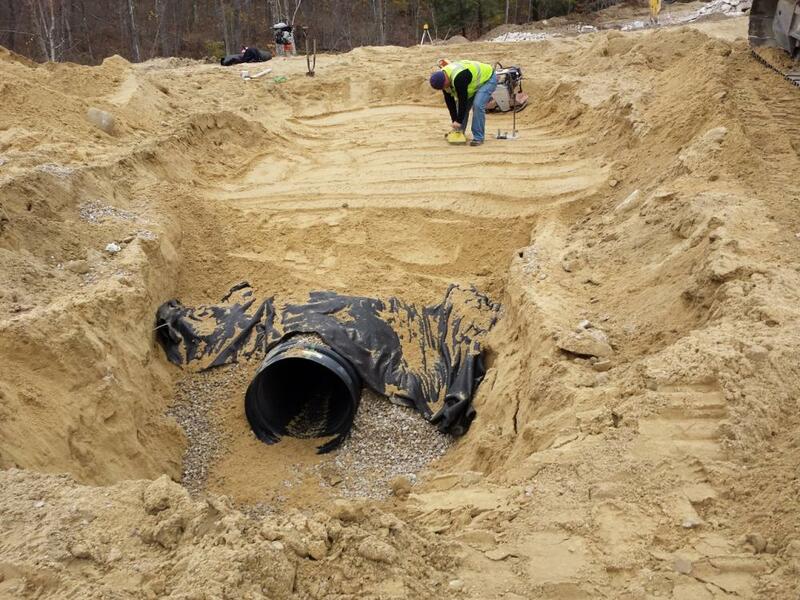 Whether your need is for an emergency culvert repair or a downtown revitalization project, we can provide the services to meet your needs. As a small company with an experienced staff we rely on our ability to provide timely service in a personable manner at a competitive price. In addition, our complimentary network of sub-consultants allows us to accommodate a wide range of services to ensure a successful relationship.